Kind words from Mr. Alderman about ‘Sozo’. 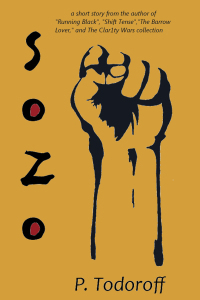 Sozo, by Patrick Todoroff, is the story of Booker, an ex-marine suffering from PTSD. 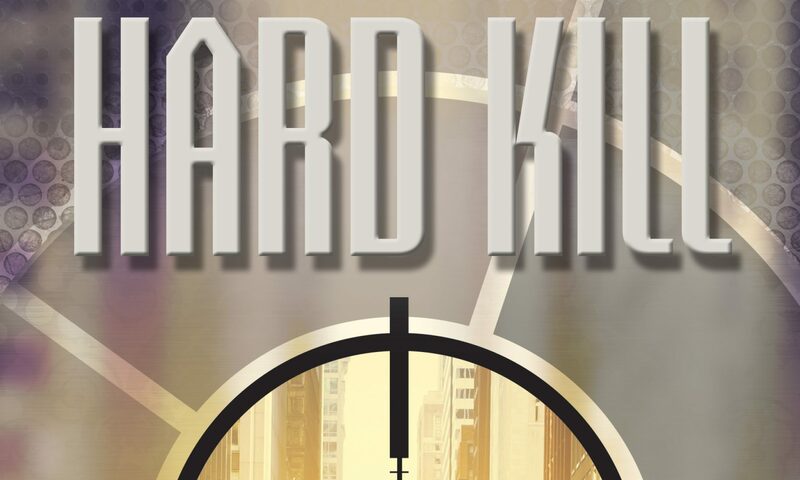 When he’s recruited to do a job for some shady folks, his suspicions that he may be walking into more than he bargained for try to deter him from following through, but he ignores his moral compass at first, succumbing to the numbness that years of violence have brought him. After reading this story and Patrick’s other short tale, The Barrow Lover, I’ve come to realize that I really enjoy Patrick’s writing style. Many of Sozo’s sentences are short, snappy, and to the point. Patrick’s writing gives you just enough detail to see the world he wants you to see without holding your hand through it. Characters come to life through a gritty, non-apologetic lens, and the story bleeds off the page in a hell-driven cascade of bullets and memories.